... For many years I have both subscribed to and written for ADDitude Magazine (for more information or to subscribe go to: additudemag.com ). 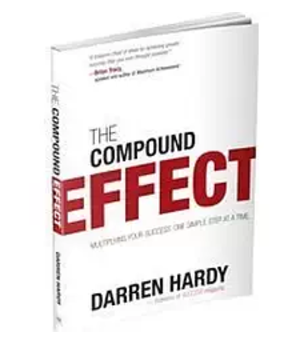 I put a handful of copies out each month when it arrives on the table in the waiting rooms of all my offices and a copy is always being read by the people waiting for an appointment. I love it when each new issue arrives in the mail. The magazine is colorful and chock-full of articles that immediately grab my attention. Susan, Wayne, and their team really understand their readers and manage to provide them (us) with new and fascinating material with each new issue. 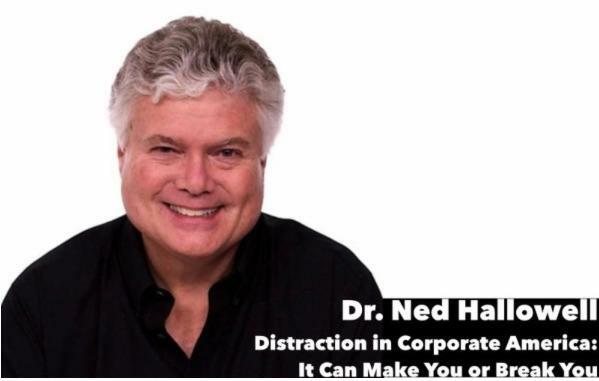 Keeping people with ADHD interested in no small achievement, and the people at ADDitude do it masterfully. 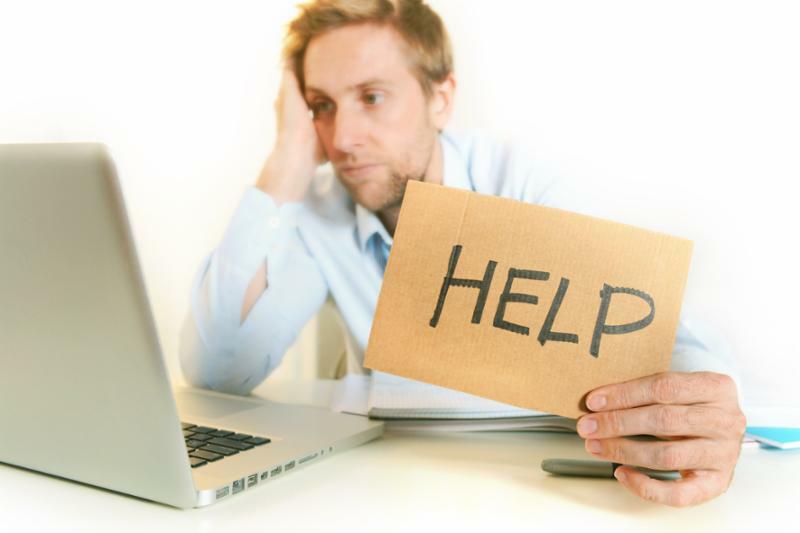 A six week webinar. Its starts with an introduction to the book and group meeting on Tuesdays, January 5 to February 1 from noon to 1:00p.m. $400 for the six week course. I have been treating couples in Cambridge MA for over 30 years. 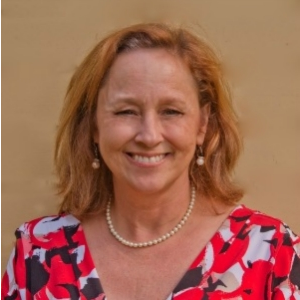 I am also Clinical Director of the Hallowell Center in New York City. We also have Hallowell Centers in Sudbury Mass., San Francisco California, and Seattle Washington. The Hallowell Centers provide comprehensive diagnosis and treatment of ADHD and other learning issues using a strength based approach. Almost every person who comes to my office for couples therapy has the same underlying belief, that if my partner would change our relationship would be ok. Even if this isn’t overtly said those who don’t believe it are few and far between. As long as this is the assumption the progress of the couples therapy is limited. For a couples therapy to be successful each person has to be curious about, and take responsibility, for the role how they play in disrupting the relationship. The truth is that we focus on what we can do to change the other person’s behavior, when in fact we can only change our own behavior. How much people are willing to focus on their own behavior really predicts how successful the therapy will be. DBT for ADHD - Starting November 20th, Dialectical behavioral therapy (DBT) is a form of Cognitive Behavioral Therapy that incorporates eastern philosophies of Mindfulness and Radical Acceptance. The 16 week workshop is divided into 4 different modules, and is given at the Hallowell Center NYC. Learn more. College Coaching - Learn how to access Christine Robinson via (phone, Skype or Facetime) and her free 30 minute consult. A College Alternative - InventiveLabs teaches entrepreneurial skills and helps identify a career path for adults with Learning Differences (ADHD, Dyslexia, etc). 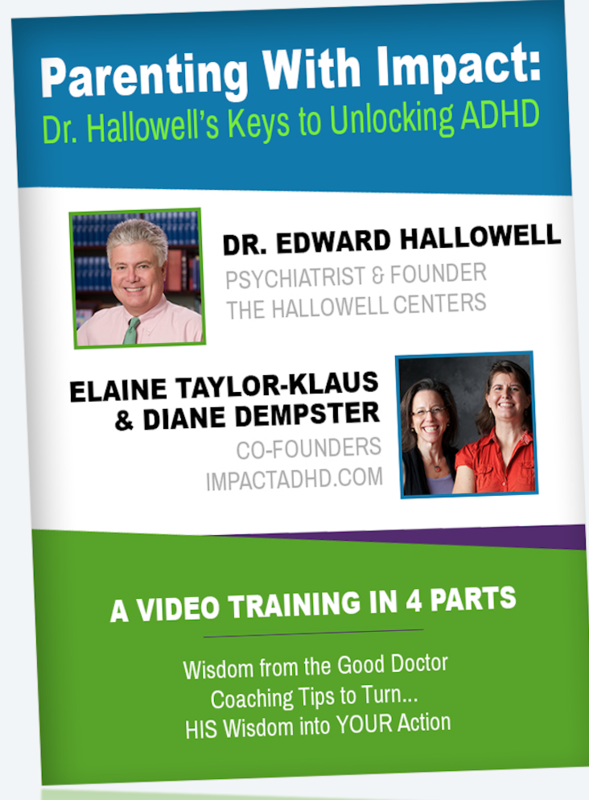 Dr. Hallowell's wisdom distilled into priceless videos and coaching from ImpactADHD. Get discounted version here . College capable students with ADHD require a different approach to learning to succeed academically. 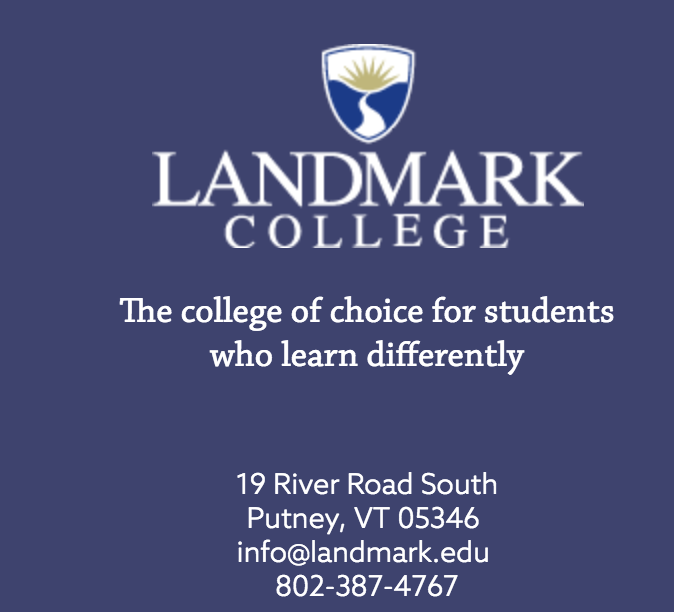 At Landmark College we help our students to explore and employ new learning strategies by teaching differently. Thanks for subscribing to my newsletter! As experts in Behavioral Health, our goal is to provide the highest quality in mental health care. Not only is it important to seek out services during a crisis, but preventative care is a vital part of positive mental health. Please contact us to explore the many services we offer.